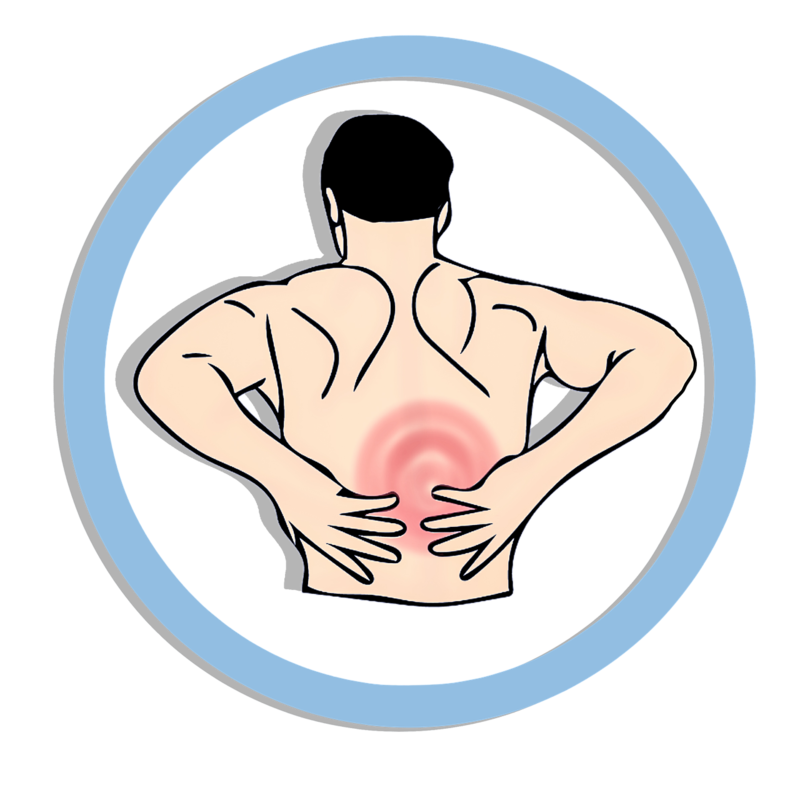 If you’re suffering from back pain after a car accident there are exercises that can help. Below we’ve listed some suggested exercises and links where you can find descriptions and more information about these exercises. Please always consult a doctor before beginning any new exercise routine. Movement is a good thing, even though you may think rest is best. Keeping your muscles loose and active will prevent stiffness that could exacerbate back injuries. You can try partial crunches by lying flat on your back, with your feet on the floor, knees pointing to the ceiling. Curl up slightly into a modified “crunch” while keeping your feet, tailbone, and lower back on the floor. Strengthening your abdominal muscles can help support your back muscles. Hamstring Stretches can also be beneficial. Again, starting flat on your back, place your left foot flat on the floor, knee to ceiling. Raise your right leg straight up so that the bottom of your foot is pointed at the ceiling. Using a towel placed over your foot, pull back slightly to feel a stretch in your right hamstring. You can also disregard the towel and just move your right leg back slightly until you feel a stretch. Repeat with your left leg. The “cobra” yoga pose can help to strengthen your back muscles as well. Lie on the floor flat on your stomach. Place your hands directly beneath your shoulders and raise your head and chest up slightly so that you’re looking forward. Keep hands and elbows directly underneath your shoulders. Release to the floor. Repeat. Pelvic tilts and bridge poses can help with back pain after a car accident too. Lying flat on your back, tighten your stomach muscles and raise your pelvis slightly. Your feet should be flat on the floor and your upper back should remain on the floor; arms should be at your sides. You can transform this into a bridge pose if you feel comfortable doing so. Keeping your heels on the floor squeeze your glutes and lift your hips. Your hips, knees and shoulders will all be in a straight line; shoulders will remain on the floor as will feet and arms. Again, please always consult a physician before beginning a new workout routine. If you’ve bene injured in a car accident please give us a call at (970) 243-3500.